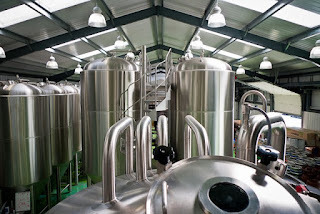 I got a press release through from Thornbridge today which might be of interest to quite a few people… As the blog title suggests, Thornbridge Brewery and Nicholson’s pubs are launching The Great British Home Brew Challenge 2011. It launches on 1 September and the website will be www.gbhomebrew.co.uk (it’s not live yet). 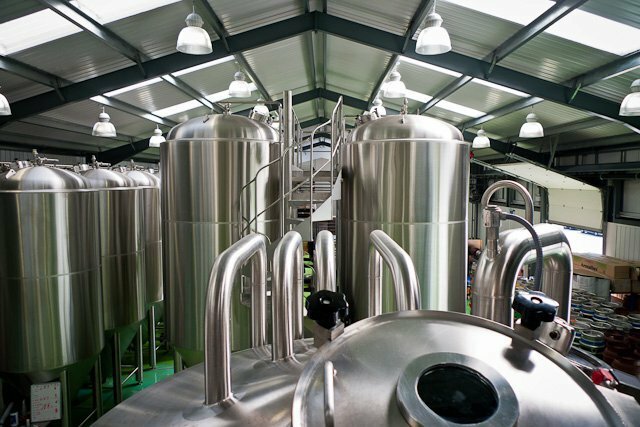 The aim is to find the best of British homebrewing and the winner will have their recipe transformed into a production brew by Thornbridge and will be made available in Nicholson’s 100 pubs across the UK. Sounds good and I think it’s a great contest with a fantastic prize for the winner. There aren’t any more details yet but look out for the launch on 1 September. Sounds interesting. I have given myself a challenge over the summer to make a quality homebrew. If it goes well I will be submitting an entry. 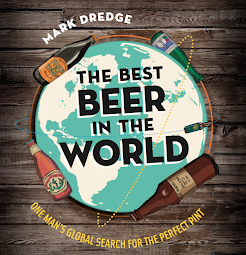 In addition to this, there's also the National Homebrew Competition on September 3 in Bristol. Entries accepted in all BJCP categories, prizes for category winners and Best of Show. Fancy a stab at this. Time to get me thinking cap on. I've entered the Bristol Homebrew comp, and am hoping to get some decent feedback so that my entry for this is even better! Thats an awesome prize!